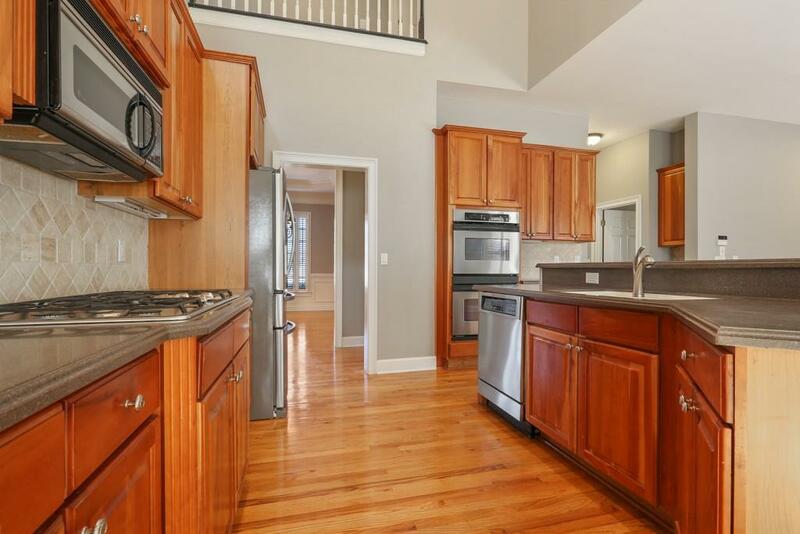 Beautiful open floor plan in this three-sided brick traditional home on a full finished terrace level. The home features a two-story entry foyer, a two-story kitchen overlooking an open den. 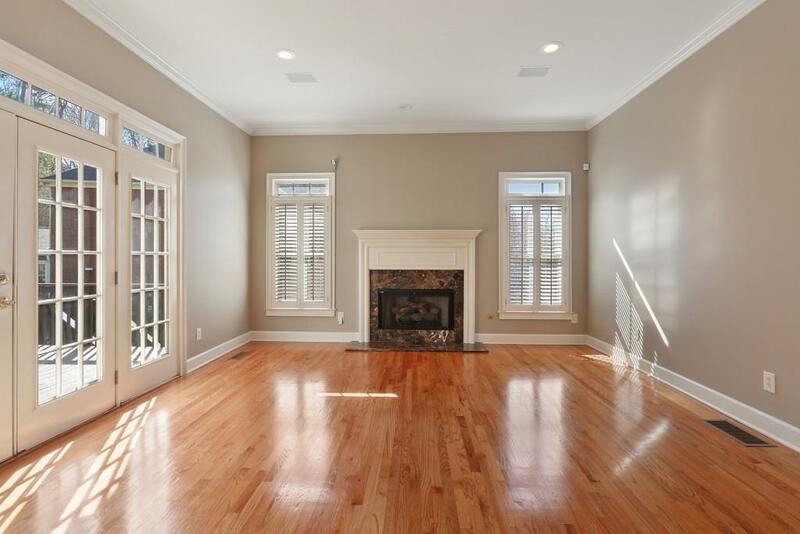 Formal rooms include a large dining room with wainscoting, a living room and office. Owner's suit has a trayed ceiling, a huge walk -in closet with closet system and a spa-like bathroom. 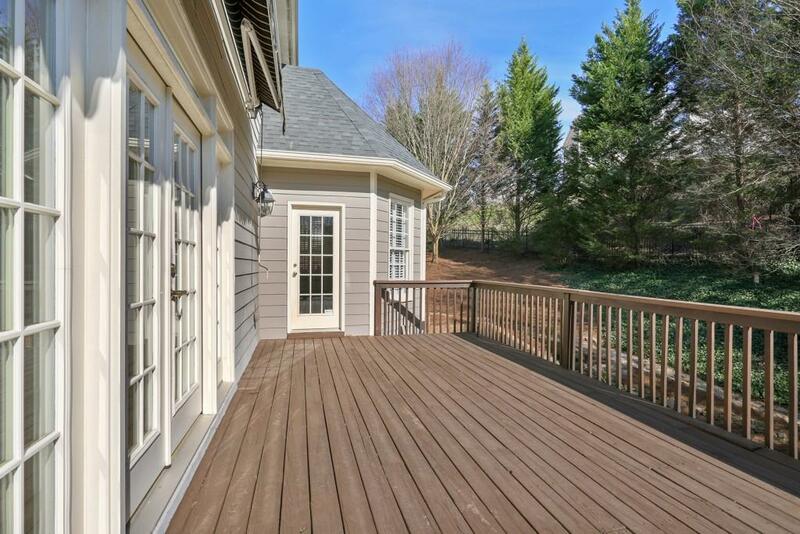 Rear deck overlooks manicured yard. 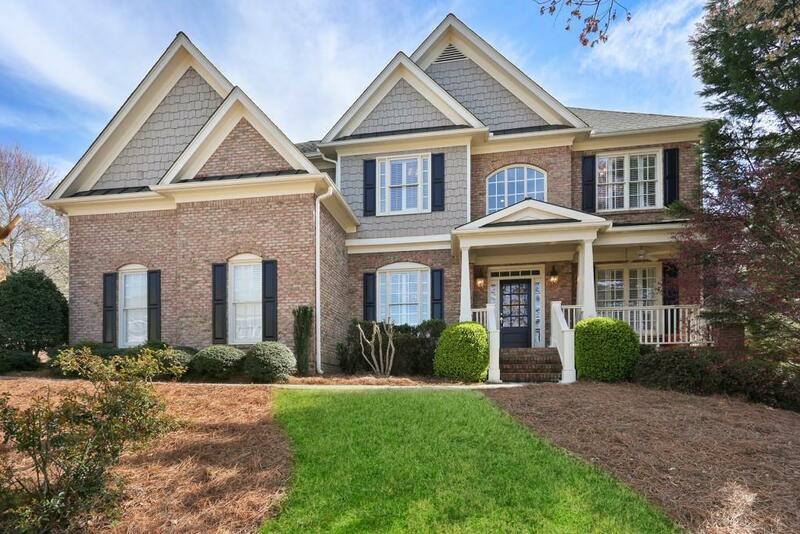 Located in a quiet, well-kept neighborhood with close access to all of Sandy Springs.